Early Bird Discount extended until April 22nd! Use promo code OakBrook50 for another $50 off! 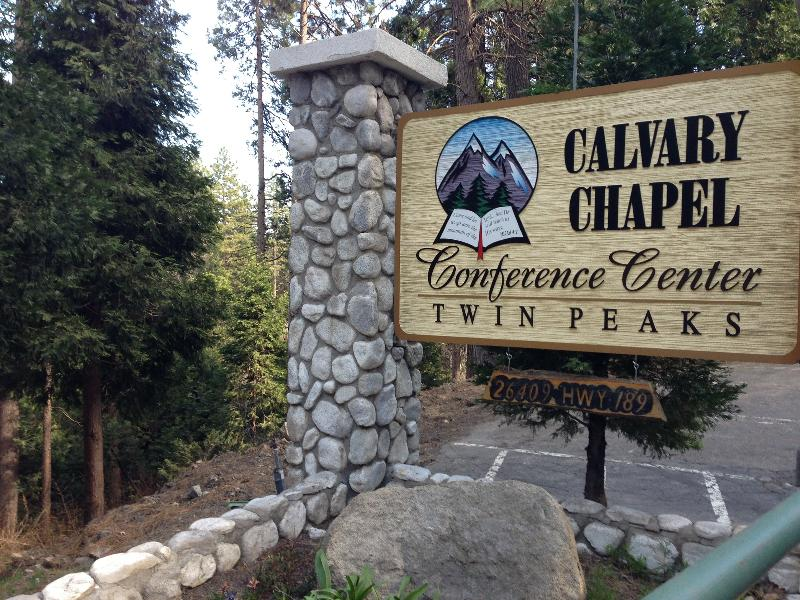 After a very successful camp last year and an overwhelming positive response, NIHD will be returning to the Calvary Chapel Conference Center at Lake Arrowhead. 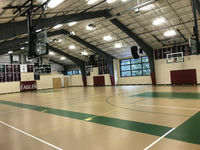 Along with this great location, the camp offers family housing and a track designed just for parents and coaches with classes on how to better coach your kids. We also offer sibling discounts, half-price housing, limited host housing, and meal plan options to make the camp as affordable as possible. We offer various payment options so you can lock in the lowest rate by registering now. 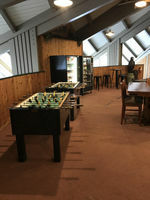 While the camp is a great environment for families, students are welcome to attend on their own. 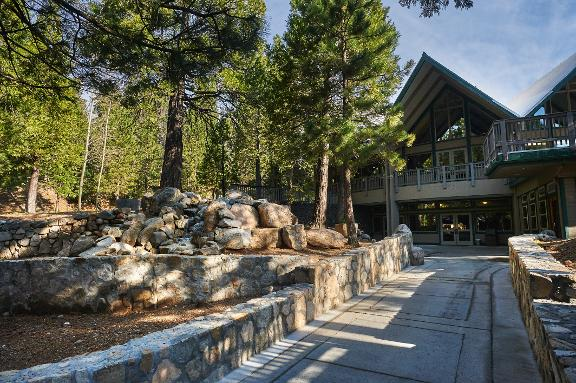 The Calvary Chapel Conference Center is resort style family friendly facility that offers great amenities like swimming, hiking, volleyball, basketball, pool tables, and hiking. Please do not contact the Conference Center, email NIHD with any questions. Sunday will be a special prologue day featuring activities and classes starting at 3:00 PM. Sunday evening NIHD will be joining with the conference center in their evening church service. You are encouraged to check in Sunday and sign up for housing Sunday night to take advantage of this prologue day. The official start of camp will still be Monday morning and students will not be missing out if they cannot arrive until then. 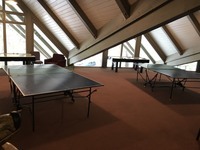 Camp tuition: Thanks to Oak Brook College of Law we are able to offer this great facility and an all star staff and a great price. The all inclusive student package starts at $695. This includes on-campus housing, the meal plan, tuition and the casebook. Use promo code OakBrook50 to get this great rate. On-Campus Housing: Our on-campus housing has never been nicer! 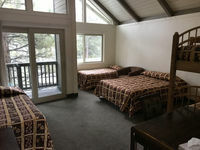 Each room comes with its own bathroom and balcony. Sign up for individual or family housing when you register. Tracks: NIHD Debate Camp features a "Novice Track" as well as an "Open Track" for both Lincoln-Douglas and Team Policy Debate. Novice Tracks are designed to meet the needs of students who have never debated before by teaching them the basics in Team Policy or Lincoln-Douglas Debate. Open Tracks are geared to challenge and stretch even the most experienced debaters with cutting edge training in theory and resolution analysis. Speech Tracks are brand new this year and designed to help students at a variety of levels. They will provide instruction in all three forms of speeches: interpretive, limited preparation, and platform events. Students registered in LD or TP may also register for the Parli Tournament. Dress Code: Casual, no tournament attire required. For more information contact the Camp Administrator at nihdcamp@gmail.com. Camp Director: Griffith William Vertican Esq. "Five years ago I had never debated with anyone in my life (except of course my parents). I needed help learning about forensic debate and I turned to Griffith Vertican’s NIHD Camp. Since then, I’ve attended over a half dozen of his camps and learned more than I could have ever imagined. NIHD camps are always staffed with the brightest minds in the business who teach not based simply off of a book, but based off of experience. I highly recommend both the NIHD debate camps and also Griffith Vertican as a debate coach. Because of what I have learned at NIHD camps, my debate career has taken flight and literally led me around the world. 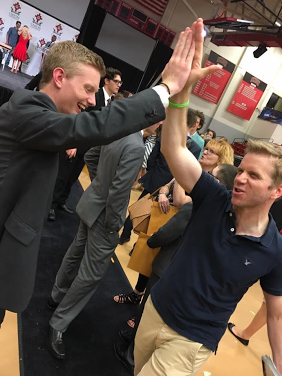 I have still never won a debate with my parents, but I guarantee that I am a sharper, more articulate communicator and a more talented forensic debater because of Griff’s dedication to investing in students through his NIHD camps. If this could be summarized in one sentence, I’d say; “GO TO NIHD!” If you’re debating about whether it will help you, just attend one camp and that debate will be over."